PlayStation 4 action RPG due out on June 28. 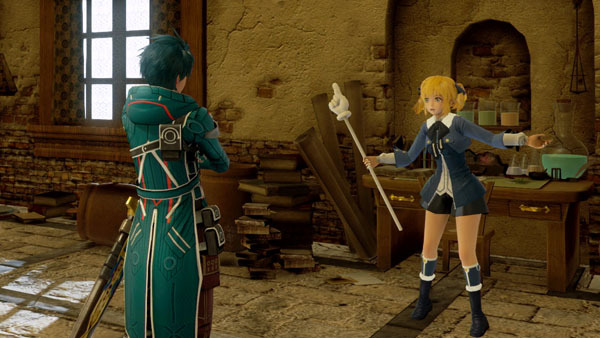 Square Enix has released a new set of English Star Ocean: Integrity and Faithlessness trailers. Star Ocean: Integrity and Faithlessness is due out for PlayStation 4 on June 28 in North America and July 1 in Europe. It is now available for PlayStation 4 in Japan and will launch for PlayStation 3 in the country on April 28. Watch the videos below. View a new set of screenshots at the gallery.